As one of the top refurbished endoscopy manufacturers in the USA, we buy and sell medical Endoscope equipment of all shapes and sizes with a full selection of accessories and supplies throughout many medical fields. 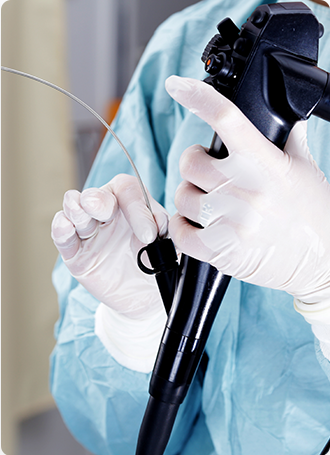 The endoscope was a major breakthrough in making medical procedures less invasive. 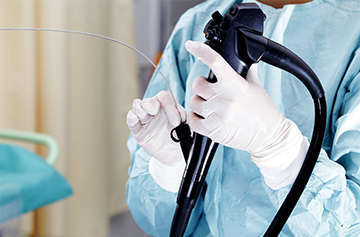 It has provided precision and simplicity throughout many medical fields, and We Buy Endoscopes is dedicated to applying many years of experience into maintaining that quality. 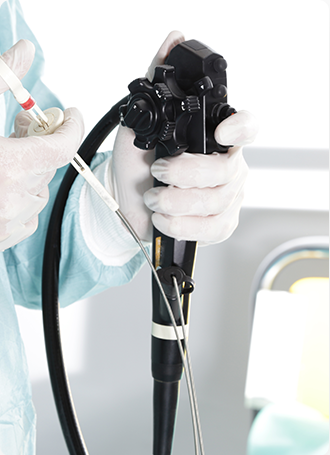 The Endoscopy instrument has evolved through different medical fields, including gynecology and pulmonary procedures. We will beat the manufacturer’s buy-back price to get you the best deal on your equipment. Whether operational, or in need of repair, we’ll provide a thorough assessment to provide you the best value for your trade. We Buy Endoscope purchases all endoscopic equipment for the process whether by Olympus, Pentax, Fujifilm, Karl Storz and more. 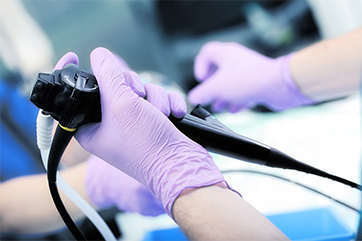 Carrying an incredible array of endoscopy accessories, components and peripherals ranging from brushes, biopsy valves, polyp traps, and mouthpieces, we provide whatever endoscopic services you need to get your endoscopy equipment to sell. We are qualified to handle all the brands and models used in the industry. 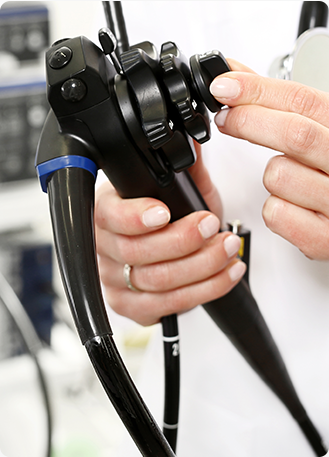 With our extensive experience in working with endoscopes, we bring an unparalleled level of dedication in repairing all parts associated with endoscopy. 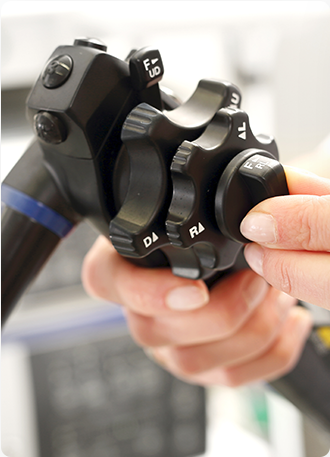 Whether it’s for rigid or flexible endoscopes, new or refurbished, we offer a complete repair for all parts including an Endoscopic inspection camera, video processors, light sources and other instruments with a quick turnaround.